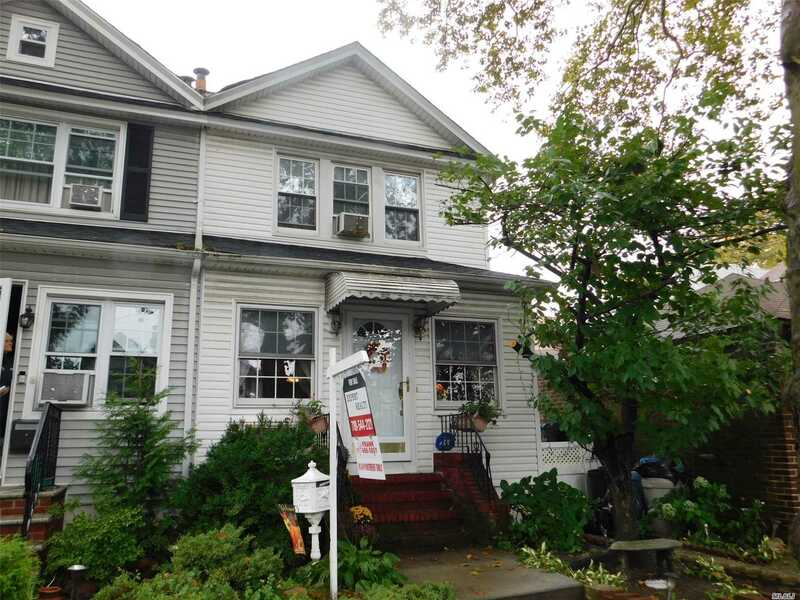 Lovely 3 Bedroom Colonial; With A A Long 16 X 40 Building Size, Off 71st/Continental Ave Nice Fenced-In Backyard, Finished Basement, Large Eat-In Kitchen, Good Size Bedrooms. P. S.144 Working Fireplace. Ready To Move In. Easy Parking, Easy Commute.